Cue scuffer for your cue shaft. Try the best product made by Gorina. It have a leater pocket to fit it. 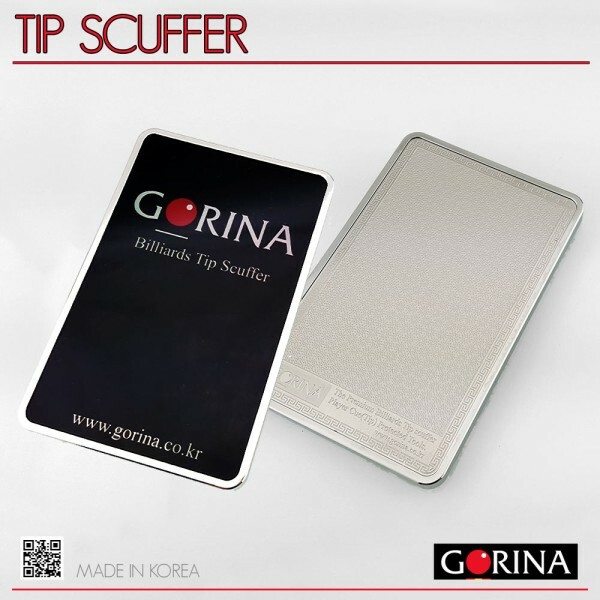 Active scuffer zone measure: 47mm x 73mm. Shaper for billiard cue tip.